While many gamers are waiting for black friday, Bestbuy has a pretty good deal to get you through the wait. This week you can purchase any 2 games priced at $59.99 or less and get a third one for free. 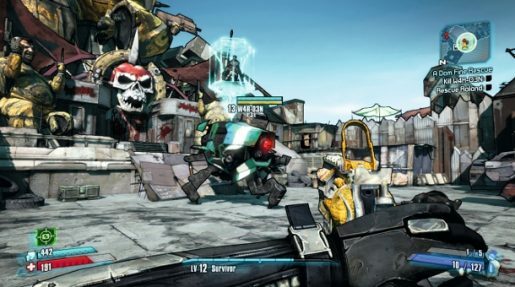 With a number of fantastic Vita games set to release this week and other popular titles like Borderlands 2, you’re sure to get your moneys worth in the end. Also don’t forget to check out our review section, so you can make an informed decision or even see if you can get your moneys worth out of this sale.